Melbourne is Australia’s home of sport, fashion and most importantly, coffee! Blessed with some of the best cafes in the world, it can be hard to know where to head to grab your smashed avo and morning latte. Never fear, we’ve narrowed it down for you! And we’ve not forgotten your furbaby – here’s some of Melbourne’s best dog-friendly cafes, because what dog doesn’t love a puppychino! Doghouse is the place to go if you really want to treat your pup. This Collingwood café is designed to be your dog’s favourite weekend brunch spot. Take a seat outside while your pup socialises with other trendy café-going dogs and waits for their dogachino or turkey and cranberry muffin. They can even grab a scoop of ice cream for dessert! Doghouse offer coffee and nibbles for humans too, but let’s admit it, it really is all about the dogs! Located at Collingwood Children’s Farm, The Farm Café is a pleasant change from the hustle and bustle of Melbourne’s famous café scene. The Farm Café is used to having four-legged friends around, so your furry-best friend is more than welcome. A country escape in the city, relax over brunch while listening to the birds in the trees and the gentle mooing of the cows, while your pup rolls in the grass! 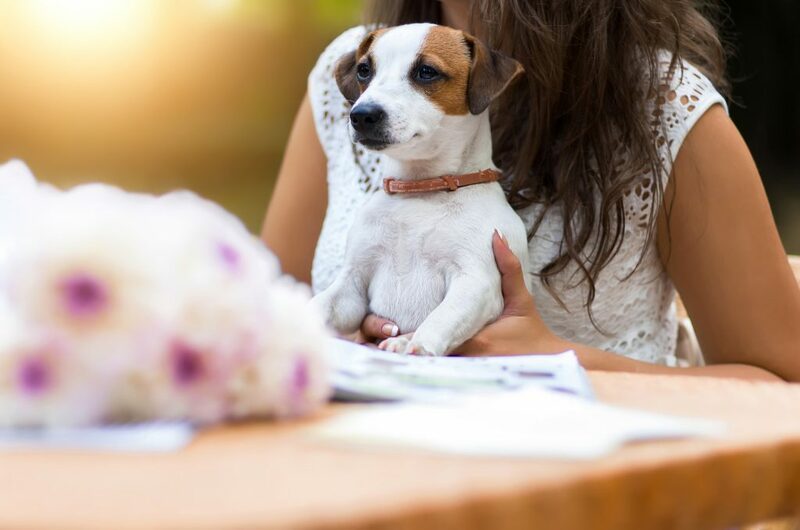 We all know that Melbourne’s weather is notoriously unreliable, which is why Leroys indoor-outdoor dining options are perfect for those of us who like to dine with their pets! Leroys welcome furry friends in their undercover outdoor seating areas. With food to die for, delicious coffee, and space for your pup to roam, Leroys is the perfect weekend coffee spot. With Insta-worthy food, Crowded House in Williamstown is a café that you and your pup are sure to love. Located a short walk from the bay, Crowded House is a great place to stop and relax after a sunny beach walk. What’s your pup’s favourite Sunday coffee spot? Share your photos with us on Instagram by tagging us in your snaps @jetpets.